Dubai: Flytxt today announced the launch of Robo-X, a first-of-its-kind Artificial Intelligence (AI) for Customer Engagement, which harnesses AI and Machine Learning to produce better marketing outcomes. Robo-X is an AI designed to work alongside marketers –¬ whether that’s identifying new upsell and cross-sell opportunities, discovering insightful patterns, advising on offers and campaigns or assessing performance and indicating areas for improvement. It uses Flytxt’s proprietary AI platform and machine learning algorithms to discover important relations between consumers, products, offers, channels and competitive environment and how they impact business outcomes. The automated and timely decision-making power of Robo-X exponentially increases the agility and scale of marketing, allowing even a less experienced marketer to become highly effective in maximizing the value of each customer interaction. Robo-X is available as an add-on module to the company’s market-leading, flagship product NEON-dX, which is already delivering 2-7% uplift on net revenue for more than 100 clients of Flytxt around the world, including 60-plus telecoms operators. Through its proven packaged analytical models and dashboards for driving omni-channel digital engagement, NEON-dX allows enterprises to learn individual customer behavior and harness this data when creating campaigns. Dr Vinod Vasudevan, CEO of Flytxt, said: “Robo-X is one example of how society is witnessing the impact of the Fourth Industrial Revolution. The powerful amalgamation of technologies, such as Data Analytics, Artificial Intelligence and Machine Learning, is influencing so many aspects of our lives – both personally and professionally. “Robo-X is an AI that can take marketing decisions on its own. As an intelligent companion for marketers, it will act as a force multiplier, increasing uplifts in revenue through campaigns run on NEON-dX. Campaign Construction Advice: Robo-X uses AI to help marketers construct their program. The advisor function analyzes data from previous campaigns then makes suggestions to the marketer as they are building the campaign. For example, if it is an offer, Robo-X will leverage what it has learned in the past to advise on parameters such as demographics, geographies, and even the price. Live Campaign Optimization: Robo-X continuously observes and benchmarks campaigns while they are running and prescribes corrective actions that will increase their impact. Such prescriptions help marketers to immediately respond and improve underperforming campaigns and scale up those that are doing well, increasing the overall outcome. vAutomated Performance Guidance: Robo-X rates the performance of each individual campaign against the others as well as discovers reasons why some are successful, and others are not. Robo-X acts a trusted guide for the marketer, pointing out what is going well and what is not along with the reasons why, prioritizing and focusing the attention of the marketer on elements that will drive better business outcomes. vMachine Learned Personalization: Robo-X creates personalized interactions to maximize the positive response from each customer using machine learning and optimization based on dynamic customer behavior, business strategy and customer context, as well as the feedback from each interaction. For instance, it creates personalized up sell and cross sell offers that best suit the expectations of the customer and strategy of the enterprise, continuously learning to adapt and improve itself. The launch of Robo-X coincides with Flytxt’s 10th anniversary. Today, the company is one of the leading suppliers of AI, Machine Learning and Data Analytics solutions for customer engagement to telecom enterprises. Robo-X is based on more than 20 patented technologies developed over several years of research in association with IIT, Delhi, and TNO in the Netherlands. 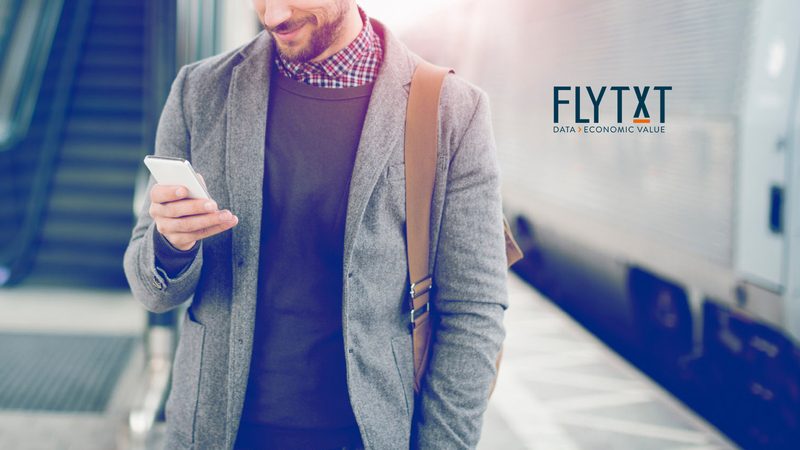 Flytxt’s client base consists of more than 100 businesses across a global network of 50 countries, including more than 60 communications service providers, such as Vodafone, MTN, America Movil, Viettel, Airtel, and Zain Group. Dr Vasudevan said: “So much of our success is due to delivering measurable returns for our clients, who see the impact almost immediately after taking up NEON-dX. Flytxt, backed by leading technology investors from Germany and The Netherlands, expects to grow its business by 10 times over the next 5 years, investing USD 50 million through a combination of debt and equity. The company’s headquarters is in The Netherlands, corporate offices in the United Arab Emirates and development facilities in India. SANTA CLARA, Calif. – December 12, 2017 — Accelerite, a provider of infrastructure software for digital transformation, today announced ShareInsights 2.0, an end-to-end, self-service big data analytics platform. Unlike other solutions, ShareInsights unifies the big data analytics stack, enabling data preparation (ETL), OLAP, visualization and collaboration — all via a single interface. that gives data analysts the ability to perform data preparation, analysis and visualization of millions of rows and terabytes of data in minutes ShareInsights also features Insight2Action, an automated process that directly connects insights with actions, making it a more valuable component of the data analysis lifecycle. ShareInsights runs natively atop any Hadoop cluster with no changes and leverages existing Spark instances, enabling even advanced applications such as machine learning and predictive analytics. It enables self-service data discovery, letting users connect to and combine the right data from the right source easily using simple drag-and-drop controls. Intelligent joins and automatic merges make connecting datasets from various sources effortless. Interactive visualization lets users explore terabytes of data on the fly using interactive dashboards or make insights available for other visualization tools such as Tableau. It also enables seamless collaboration, letting users publish compelling interactive dashboards and share and reuse datasets, data flows and insights from multiple sources. The target outcome for data analytics has traditionally been to generate insights which data analysts can share with others, e.g. managers, so they can act on them. Today, that is done outside analytics tools. ShareInsights’ Insight2Action functionality allows enterprises to initiate custom actions ranging from sending a simple text or email to initiating full enterprise workflows using a simple API when certain conditions are met. The ability to automate integration of actions to insights removes the need for human intervention required in responding to business needs which is a great benefit in today’s connected world. Ability to leverage multiple data sources:Analyze data from virtually any data source in any format — structured or unstructured, streaming or stored, CSV, ORC or available through APIs — using a comprehensive library of built-in connectors. Insight creation: Blend IT-curated data with any other data-source of choice to create powerful new insights. 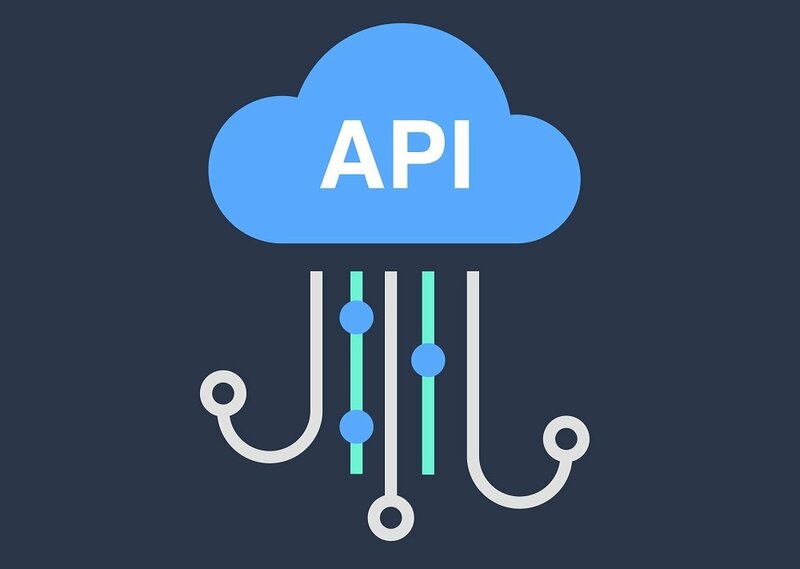 Integrate insights and data with external products through inbuilt APIs. Data governance and security: Ensure data governance at each layer with complete visibility and tracking. Ensure data and enterprise security through role-based access, authentication, versioning and audit trails. Use existing Hadoop infrastructure without any customization and eliminate data migration outside the cluster. Easy machine learning deployment: Capitalize on machine learning through a vast library of self-learning algorithms using drag-and-drop controls. Pre-integrated machine learning algorithms make analysis of unstructured data painless. Futureproof analytics:Ensure that the analytics work you do today remains relevant and usable as underlying platforms evolve. Increasing customer engagement and campaign effectiveness for marketing teamsShareInsights helps a network equipment manufacturer enable marketing analysts and campaign managers to better understand their customers’ behavior, create finer target segments and run more effective campaigns. Identifying optimal slots for airing television show promos and commercialsUsing ShareInsights, a large international cable TV company is able to analyze panel data, set-top box data, and smart TV data to understand audience behavior and activity in response to different content types, time and date of airing. Identifying the medical suitability of a patient to undergo clinical trial proceduresA public health institute uses ShareInsights to analyze patient data, prognosis data, disease history and treatment data to identify patients who fit the criteria to participate in a clinical trial. Accelerite is a Silicon Valley based company delivering secure business-critical infrastructure software for Global 1000 enterprises. 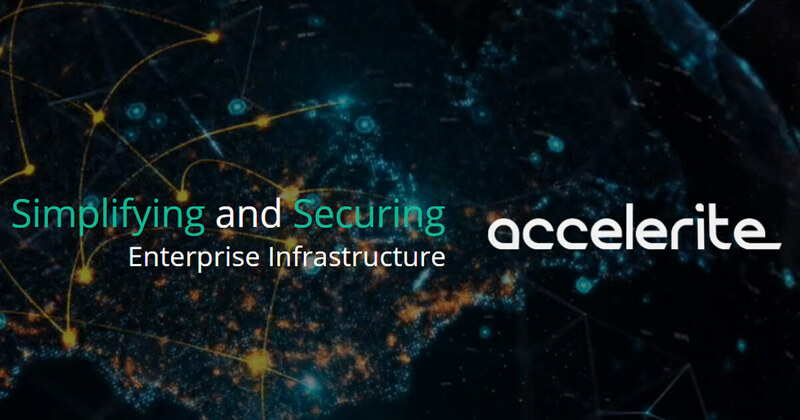 Accelerite’s product suite includes hybrid cloud infrastructure, endpoint security, big data analytics and the Internet of Things. To learn more, visit Accelerite.